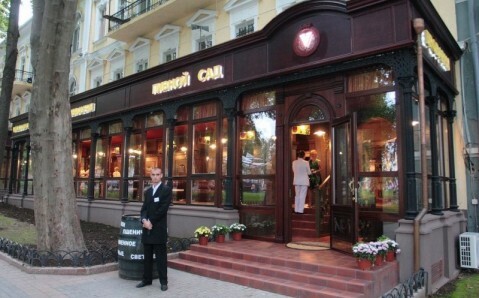 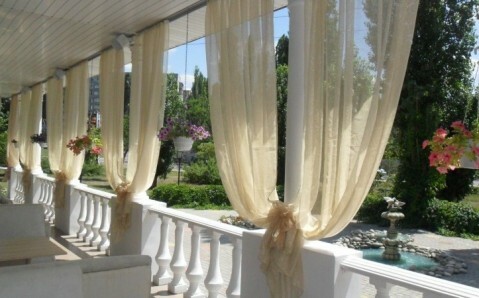 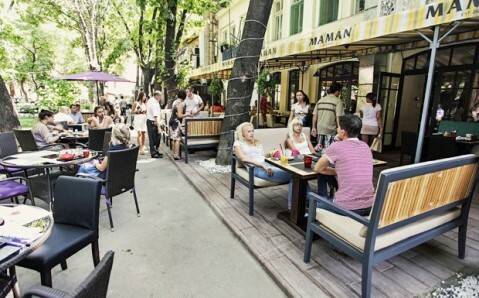 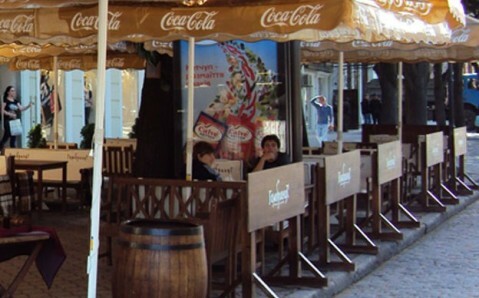 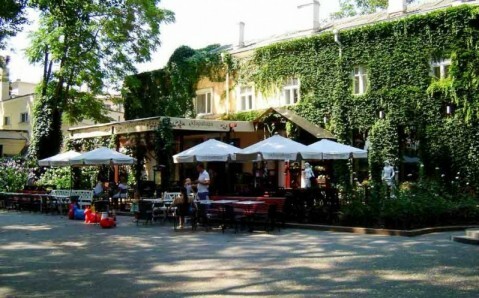 The restaurant Pivnoy Sad is located in the City Garden – in the very heart of Odesa. 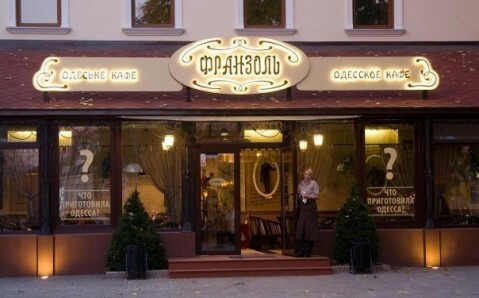 Its menu caters substantial Bavarian and Ukrainian dishes, complimented by four varieties of beer. 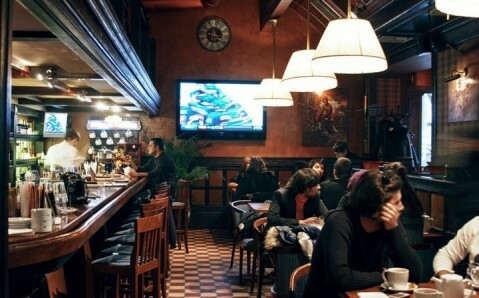 It is produced in the restaurant brewery. 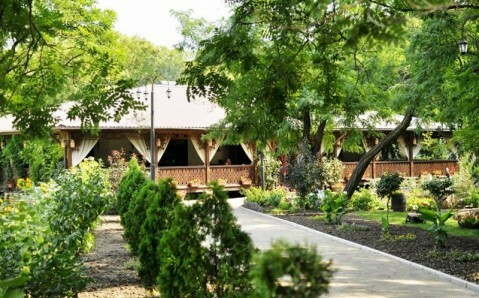 The facility houses the main dining room for up to 300 guests. 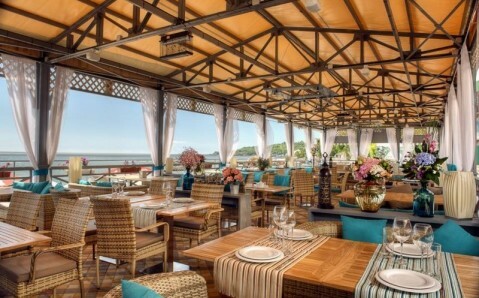 The restaurant Pivnoy Sad hosts live music bands, themed parties and shows from Thursday to Sunday.